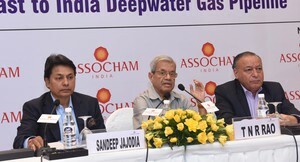 The success of a deep-sea gas pipeline from Iran to India requires a clear government to government understanding stated Former Petroleum Secretary and Chairman, SAGE Advisory Board - T. N. R. Rao at ASSOCHAM's Press Meet. Mr. Rao also elaborated on the advantages of a deep-sea pipeline as opposed to an overland pipeline. 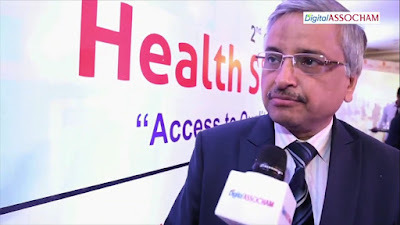 Speaking to Digital ASSOCHAM on the sidelines of the 2nd ASSOCHAM Conference on Health Security for All, the Director, AIIMS - Dr. Randeep Guleria stressed on the need for preventive measures against contagious diseases. He also spoke of the increasing pressure on public healthcare and the change in preferences of AIIMS Alumni.